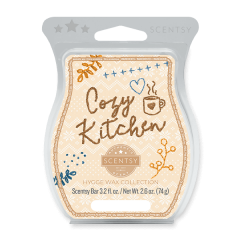 If fall had a flagship fragrance, this blend of candied pecan and maple folded with butter would be a strong contender. Though new, our Butter Pecan Scentsy Wax Bar has become a Fall Favorite. Also available in our popular Room Spray & Car Freshener. 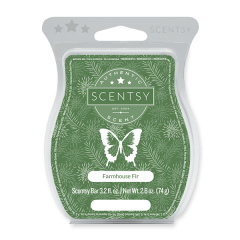 If you have any questions about this fragrance or any other products, contact us today!